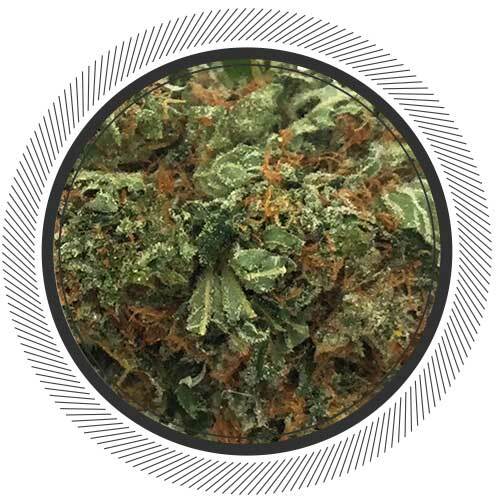 Hindu Kush – Weekly Weed Deal. SKU: hinduCHEAP. Categories: Flowers, Cheap Weed Online, Indica. 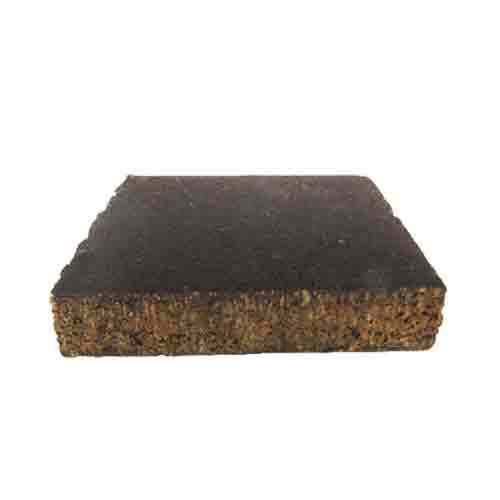 When you’re looking to wind down and relax, Hindu Kush is there to lend a hand a green hand. Hindu Kush is a pure Indica strain named after the mountain range stretching 500 miles between Pakistan and Afghanistan where it originated. Perfect for those of you who are looking for a bedtime smoke or a lazy Sunday chill sesh. We all know how stressful a week can be so this little guy is here to help you wind down and relax. You'll probably end up rolling up more than one of these juicy joints. This flower is best for those who would like to ease stress without being stuck on the couch. Mixes the best of both worlds. 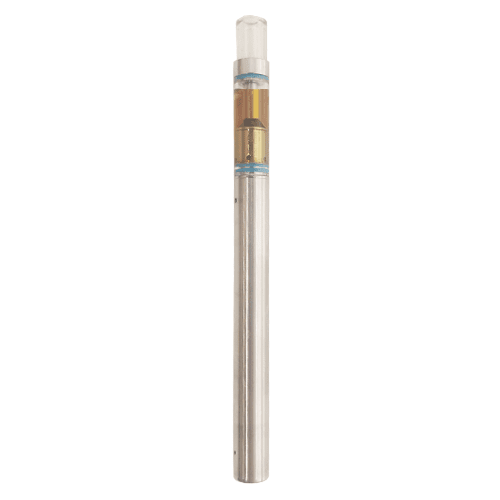 Hindu Kush has an earthy, floral smell with hints of pine, as well as a similar flavor. 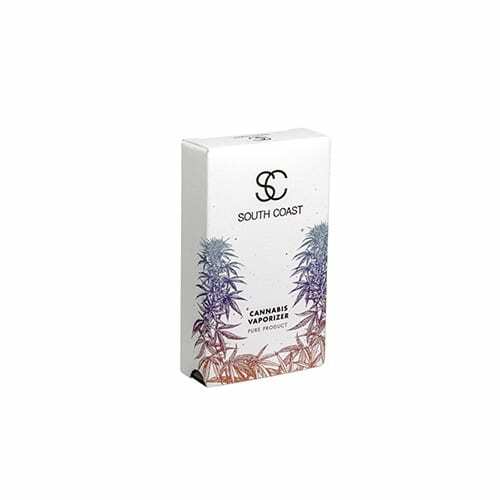 With a subtle sweet and earthy sandalwood aroma, Hindu Kush induces a deep sense of calm that helps bring relief to those suffering pain, nausea, and stress disorders. Nugs are nice and compact and dense. 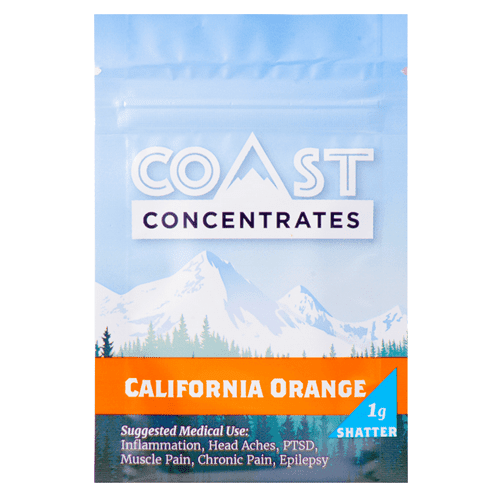 If you want to be stuck on the couch, check out our some of our harder hitting Indica's like the Kobe and Blue Coma. Nice stuff. Burns clean, nice white ashes. Wasnt very impressed with look of the but but thats okay as it looks basically exactly like the photos bud. Not very chrystally but it is a decent relaxing buzz. Smell isnt the greatest though unless you prefer earthy tones than youll love it. 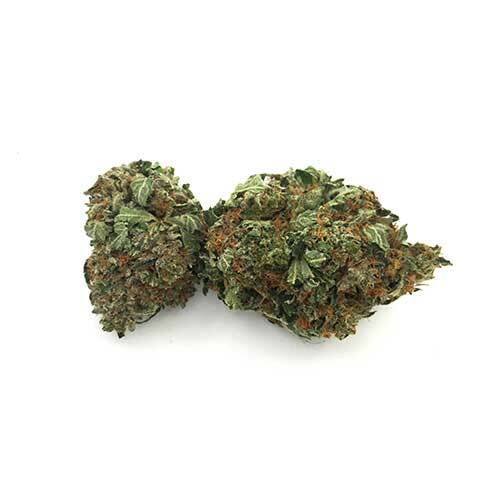 Strawberry Cheesecake – Weekly Weed Deal. Master Kush – Weekly Weed Deal.